The attached audio is a complete recording of the London Futurists event Biomedical Discoveries and the Ageless Generation, with speaker Alex Zhavoronkov. 40 minutes of question and answer. The slides presented at the event are available here. This entry was posted in Meetups and tagged aging, economics, londonfuturists, medicine. Bookmark the permalink. 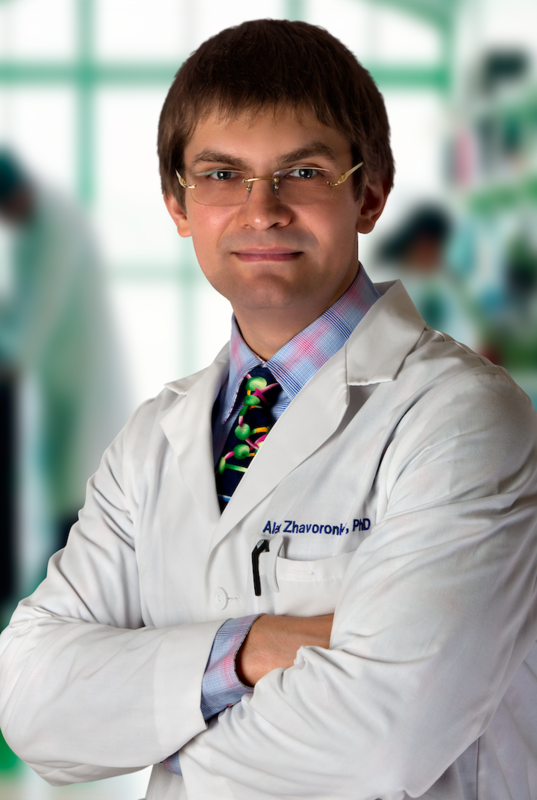 Interview with Alex Zhavoronkov on his new book “The Ageless Generation:How Advances in Biomedicine Will Transform The Global Economy” Highly recommended book!